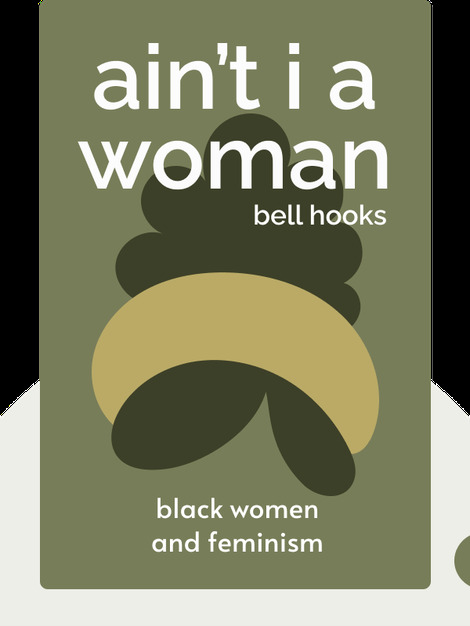 Ain’t I a Woman (1981) is a work of feminist scholarship that explores the complexities of living in the United States as a black woman. Hooks examines the convergence of racism and sexism in major political and social movements throughout American history. 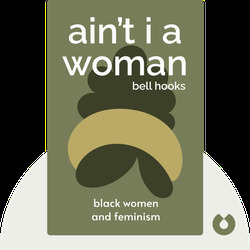 Bell hooks is a prolific feminist author, intellectual and social activist. Her writings focus on systems of oppression shaped by the intersection of race, class, and gender. She is a Distinguished Professor in Residence at Berea College in Kentucky, where she also founded the bell hooks Institute.